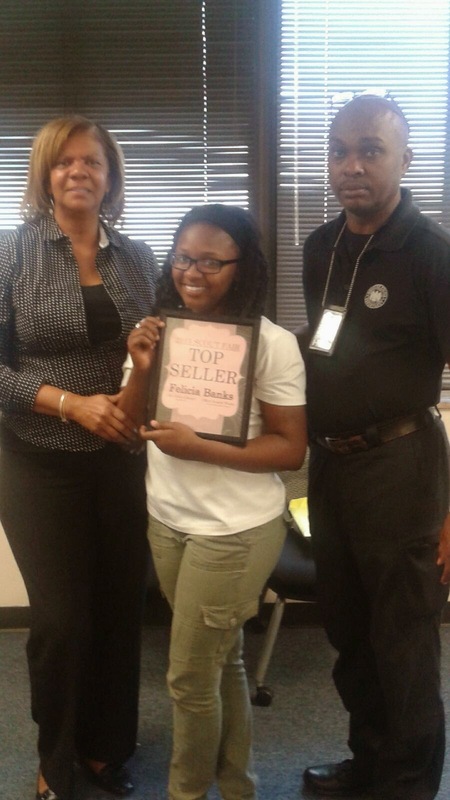 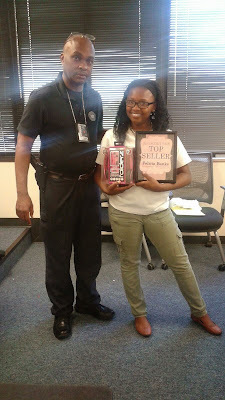 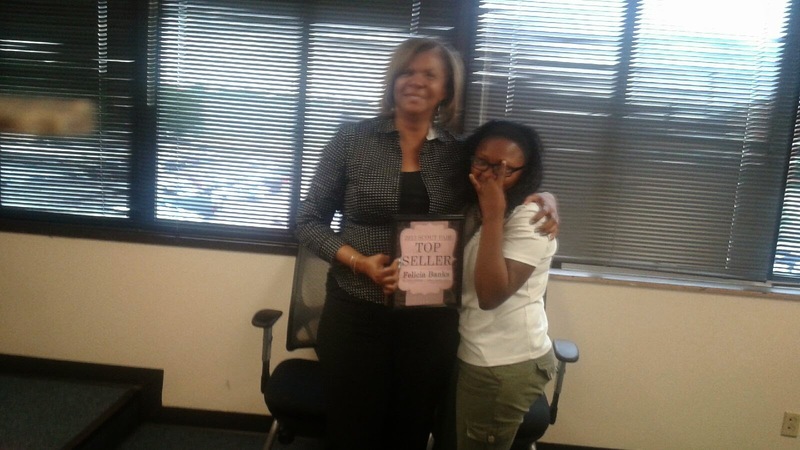 Congratulations to Felicia Banks, the top seller of coupon books for Central Post 2061. Great job Felicia!! !